The month of September is National Suicide Prevention Month. The statistics on suicide are alarming. Please help Rep. Tony McCombie spread the word that there is help and there is hope. 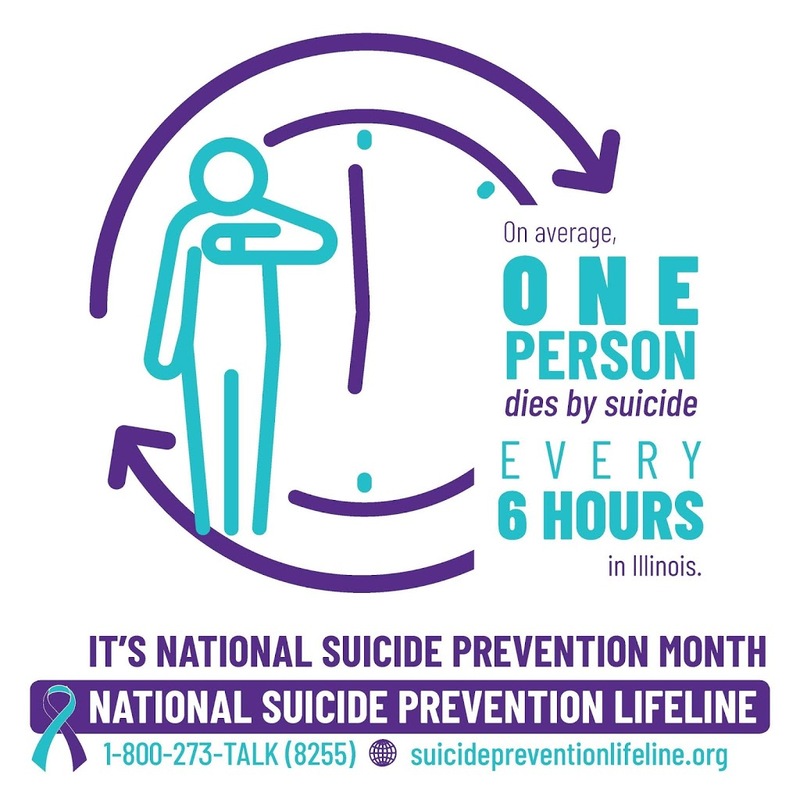 The National Suicide Prevention Lifeline can be reached 24/7 at 1-800-273-TALK (8255).